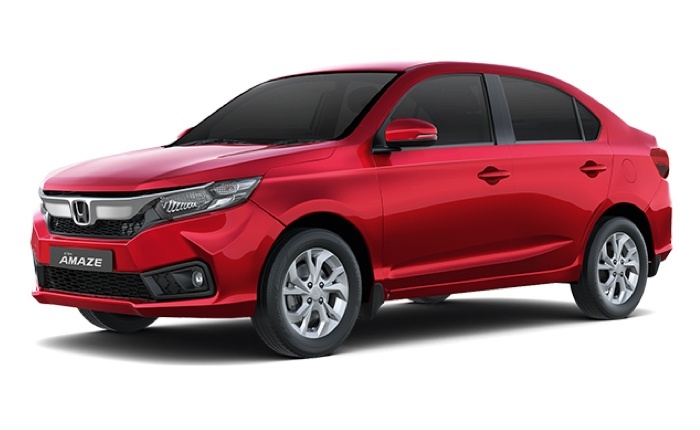 Honda Cars India has hiked the price of their cars varying from Rs 10,000 for their entry-level hatchback, the Brio, up to Rs 35,000 for the higher end cars like the City which is Effective from 1 August 2018. The price hike is a result of higher raw material costs, freight charges, and customs duty. Price Hike will also impact the newly launched 2018 Honda Amaze besides other Honda models like the Brio, Jazz, WRV, City, BR-V, CR-V, and Accord. the Honda Amaze will undergo price revision and might cost Rs 15,000 to Rs 35,000 more depending upon the variants.